Hello there, today I want to share something with you that I’ve been wanting to buy for years already here in Germany but never did. Yesterday I ordered those things finally per Amazon Prime here in Germany to take home in my carry-on. 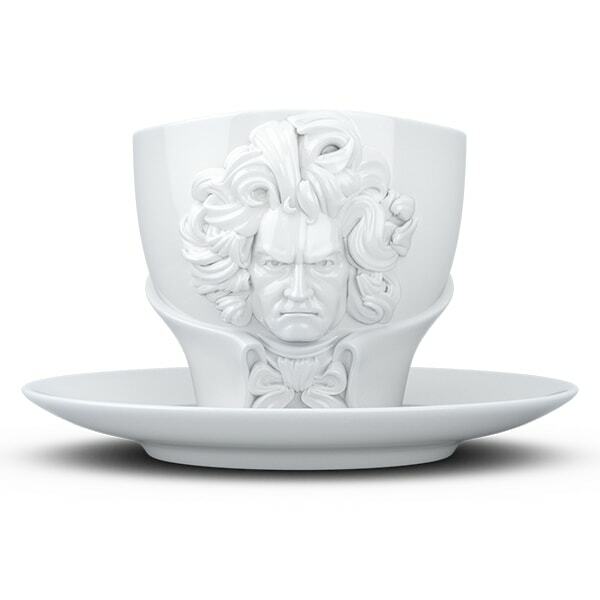 Then I noticed that a small variety of these German made fun porcelain bowls and cups are also available in the US which is why I decided to share them all with you today. 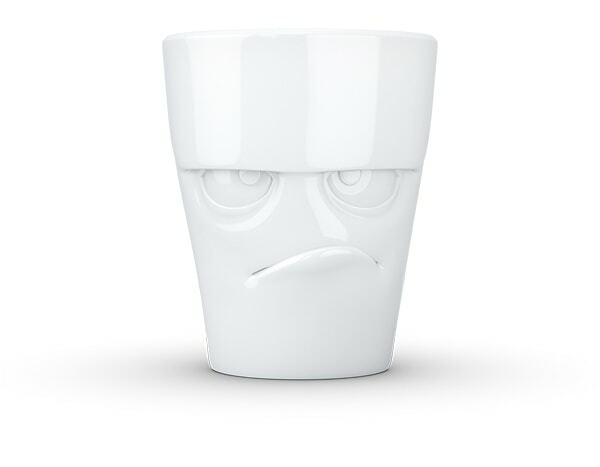 They are made in Frankfurt and you can read the companies story HERE of how they started out with animations and finally had the idea to make character cups. I bought the smaller bowls and not the large cereal bowls that I first wanted. I made the decision for several reasons A) I barely have room to store them B) I’m afraid to transport them and brake them and C) They are cheaper in small. The faces are so endearing, different and fun that I know they will be a hit with my kids, their friends and of course us adults too. Aren’t they cute? You can find different ones HERE, HERE, HERE and HERE. 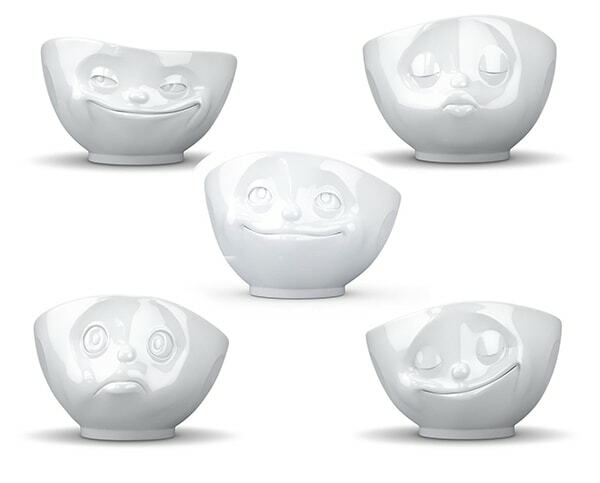 But my favorites are the simple bowls with facial expressions that I bought and eating soup, ice cream or cereal will be just a tad bit more fun with them. adorbs! fell in love immediately and already purchased! Ich liebe sie, wusstest du, dass es auch eine Kanne davon gibt? Ich liebe sie, ich drück mir immer die Nase am Schaufenster platt, wenn ich sie sehe. Wusstest du, dass es auch eine Kanne davon gibt? 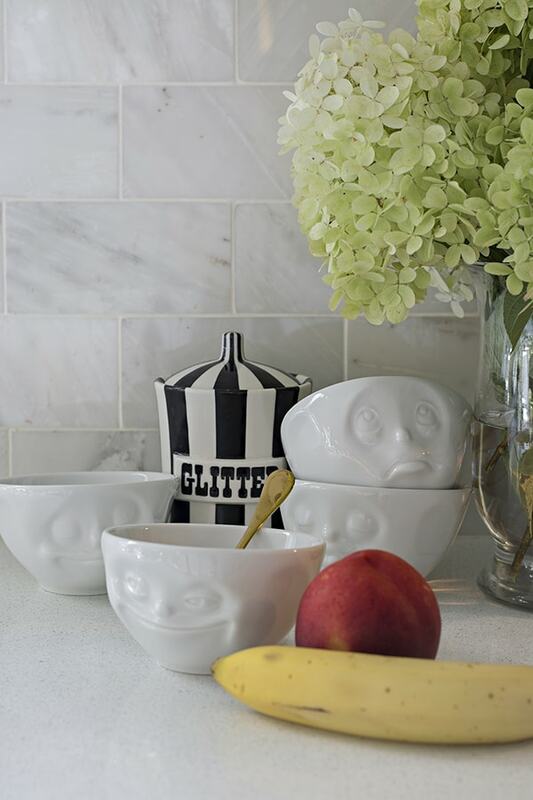 I AM BORDERLINE OBSESSED WITH THESE BOWLS AND CUPS. 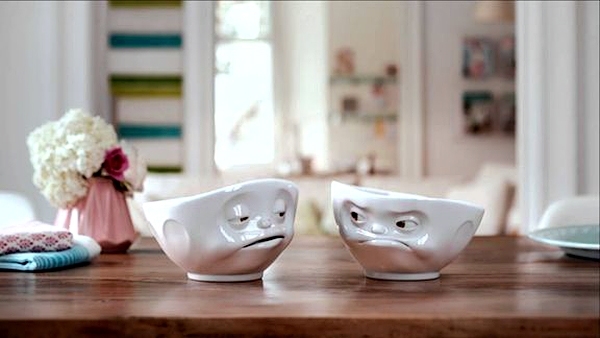 THEY REMIND ME OF CHIP FROM BEAUTY AND THE BEAST. TOO MUCH FUN. I love it! 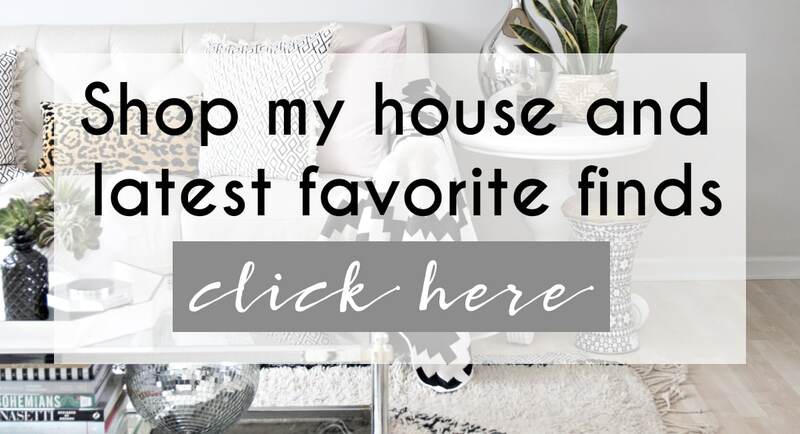 Perfect for a cute gift! Oh yay! I’m so glad you found some too. My goal is to get the big ones too yet for my pho obsession.